benefits. Grow sales & profits. Our Retailer Program provides leading tools that help grow revenue and increase profits. Our program brings you impressive landed product margins. Request a Copy. Achieve the same margin on each and every order, ensuring consistent profits year-round. 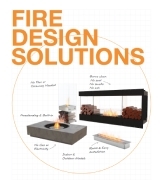 Give your customers unparalleled choice with fire pits, fire tables, and accessories. 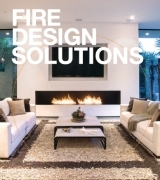 Our collection has been thoroughly tested against a number of global standards. 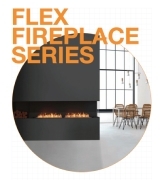 Powerful marketing and Point of Purchase collateral to help you close the sale quickly. No Inventory eliminates the need for warehousing, which saves you money and space. Single point of contact - one name, one number, all the answers. Product specifications, operation manuals, and 3D Files. Business programs, forms & policies, PDF price lists. 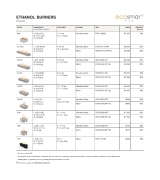 Familiarise yourself with EcoSmart Fire's products and technology. Get access to online promotions and exclusive business conditions.